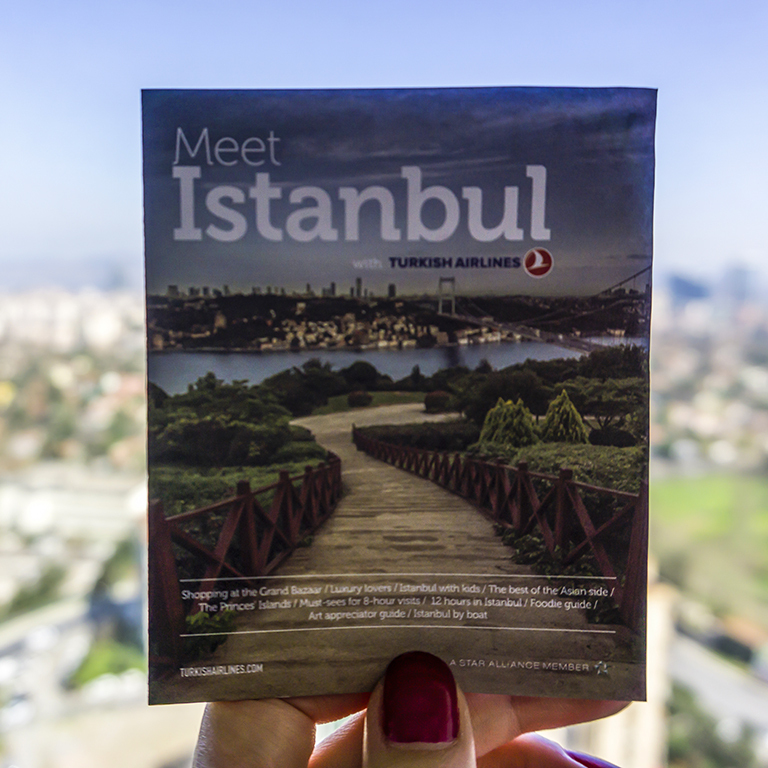 Founded in 1991, The Guide Istanbul serves as the news source for the city’s happenings and a lifestyle magazine. 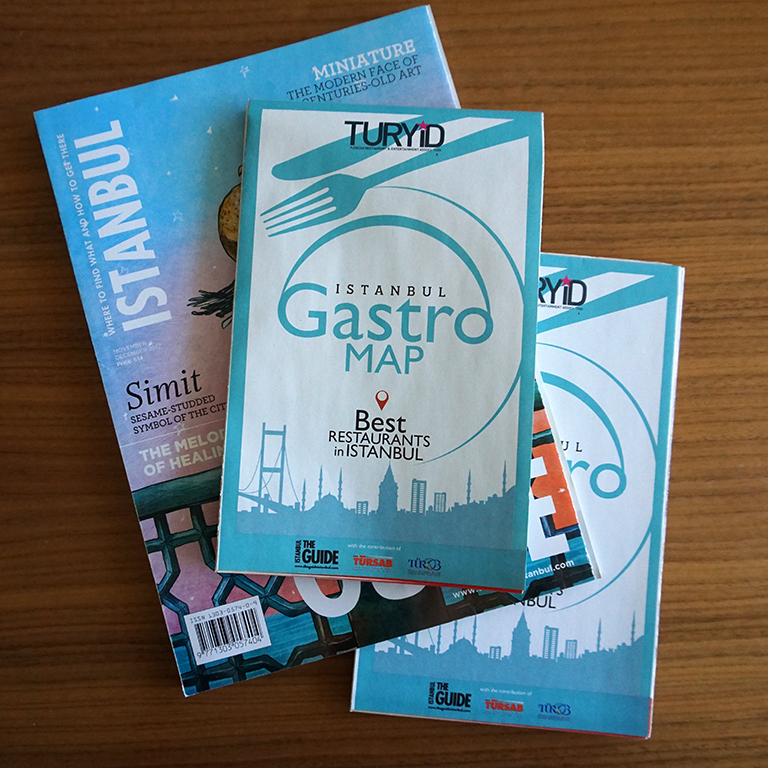 From detailed advice about dining out, shopping, and cultural entertainment to Istanbul’s local talents in art, design and craftsmanship, The Guide Istanbul has been recommending only the absolute best. 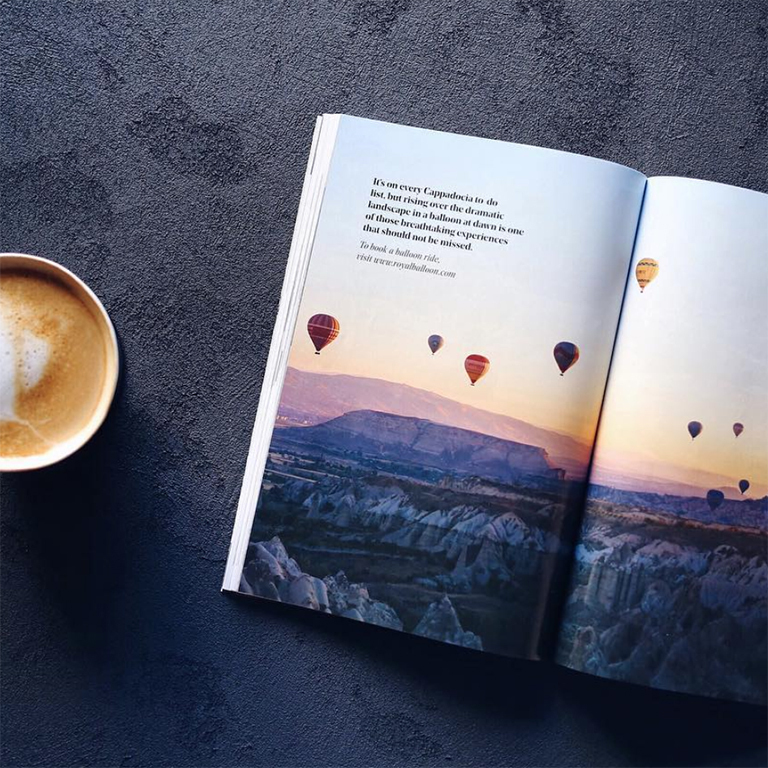 With more than 100,000 local and international readers reached with each issue in print (six times a year), and around the same number of unique monthly visitors online, The Guide Istanbul simplifies the plethora of choices, focusing on the ones that stand for quality. Once a year in June, announcing the hottest months to come, the Guide Istanbul publishes The Guide Bodrum -- the ultimate guide to Turkey’s most popular holiday destination and places nearby. - advertising artworks for national and international use.